Concrete mixing station is a combined device for centralized mixing of concrete. It is often used in large and medium-sized water conservancy, electric power, bridge and other projects with large volume, long construction period and concentrated construction site. 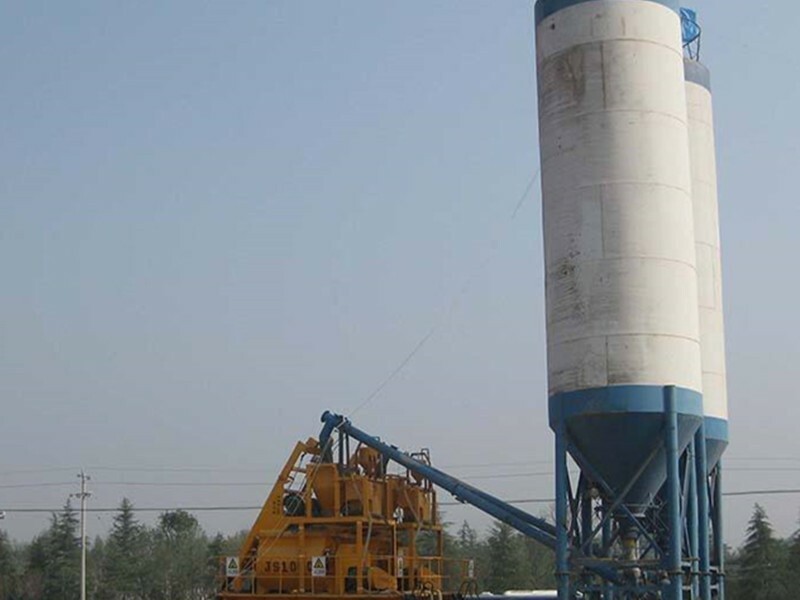 So what is the transport equipment of concrete mixing station? Firstly, belt conveyor is used for transport group, fine aggregate and mixing station with spacious site and high automation. Secondly, bucket elevator can lift all kinds of raw materials, mostly for lifting fly ash and other admixtures; in two-stage mixing station, the aggregate hopper is also commonly used bucket elevator, generally small concrete mixing station production line bucket elevator. Fourth, pneumatic conveying pump mainly uses compressed air to send cement and fly ash from bulk cement truck into silo.